Just about everyone likes jam or marmalade. With a wide variety of flavours and diverse ingredients, there is a spread to suit every taste. That’s what Maryanne Robinson has found and it has meant she is always experimenting with new fruit combinations. Currently in her repertoire there is whiskey and orange, blueberry and lime and pineapple. Maryanne started making and selling jams, marmalades and chutneys after encouragement from her friends. For years she had been baking and selling her cakes and preserves on an occasional basis for charity. She took the commercial plunge at a free market two and a half years ago and it was the jams and marmalades that sold best. As a result, the basis for her business was born. Originally from Malta, Maryanne has lived in the UK for 25 years and used to work for Lloyds Bank and C&G in Gloucester. 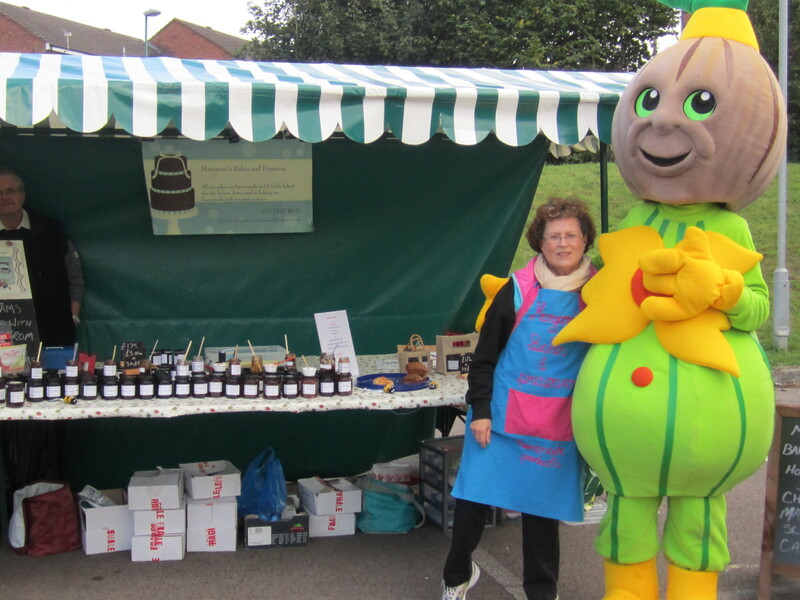 She now runs her business full time selling at farmers markets in and around the county. Take a peak inside our food and drink marquee! Here’s our cookery theatre schedule! We’ve got a wonderful line up of chefs and food and drink experts to tantalise your taste buds in our cookery theatre. Here is your chance to choose your favourites and plan your visit! 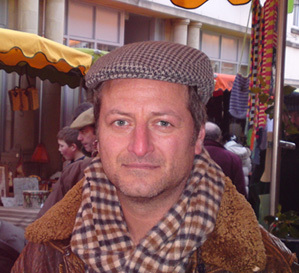 In just a year Paul Williamson has built a successful business from scratch. 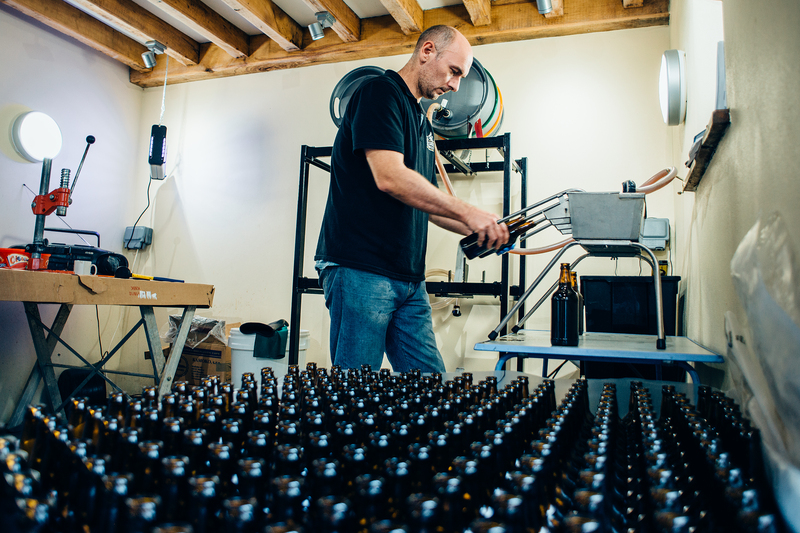 Armed with a passion for beer, a dedicated team around him and a stack of ambition, Hillside Brewery is now producing a range of sought-after beers in a variety of styles with intriguing names including Legless Cow, Severn Surge and Over the Hill. 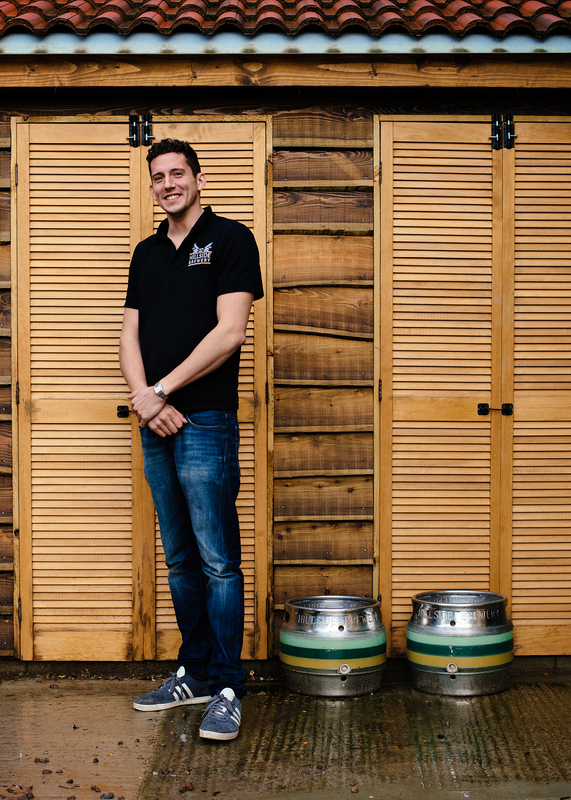 Paul has an open mind about innovation in flavours and types of beer but he is adamant about using the finest ingredients from around the world together with hops from the local area to produce high quality ales in small batches. 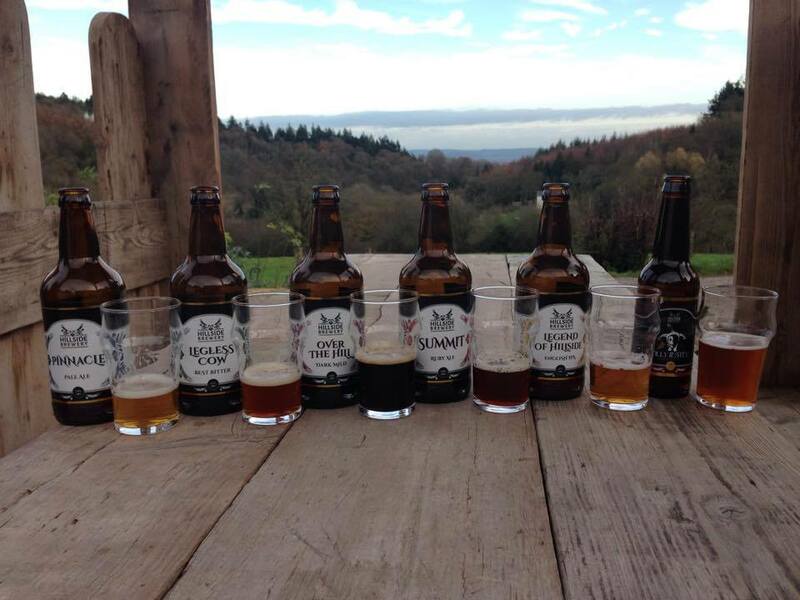 A recent success was two silver awards at the Society of Independent Brewers (SIBA) in the West and Wales region. The Hillside team based at Hollybush Farm in Longhope has been able to deliver a consistently excellent product from the outset thanks to the fresh spring water they access on site. The limestone-filtered rainwater is drawn through a borehole and once it has passed through a couple of filters, including a dose of UV, it is ready to be used. Recently Paul and the team have been looking at a new product, a table beer they’ve called Countryman. Brewed in the same way as a Belgian beer, Countryman has a relatively low alcohol level of 2.7% and is made using a new hop variety currently known as CF126. The beer is designed to be drunk in the same way as you would a wine; alongside a good meal in the company of friends. At Hillside there’s also a lot of attention paid to the entire brewing experience. 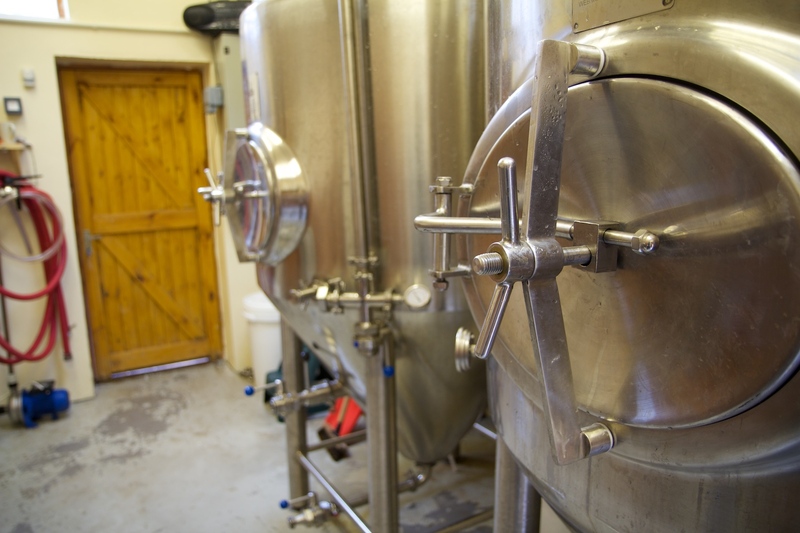 There are regular tours as well as the chance for visitors to brew an ale to suit their own tastes. The company has also recently produced its own cider and has worked with other local enterprises to produce a beer ice cream, a beer, rhubarb and ginger chutney and a variety of sausage. It’s an exciting journey for 26 year-old Paul, who started his working life as a Business Development & Group Operations Graduate for a national car dealership. “I was thinking that I didn’t really want to stay in the automotive industry all my working life and I was looking to see what else I could do when my dad spotted the farm for sale. We fell in love with it immediately and a year on I’m doing what I love. Photos below show Paul Williamson, a selection of beers from the Hillside Brewery, bottling in action and the brewery. A childhood growing up in Bangkok and Singapore gave David Tait a taste for the rich, deep and aromatic flavours of the Far East. Now those memories are embedded in David’s Chilli Oils, which have attracted a loyal following, as well as several Taste accolades, throughout the UK. Customers use them for drizzling on barbecued meats and other foods just before serving, as a key ingredient in recipes, in a marinade for chicken and prawns and as a dip. David has adapted his recipes for his medium and hot chilli oils for western palates using a combination of several different chillies, ginger and garlic plus a whole host of specially selected aromatic ingredients including several high quality spices. His experience as a chef in London taught him how to successfully add flavours together and to enhance raw ingredients. The oil David uses is the award-winning Cotswold Gold Extra Virgin Cold Pressed rapeseed oil produced in the Cotswolds. David’s Chilli Oils will be at the Tewkesbury Food & Drink Festival on 27th and 28th June in the Abbey Grounds. 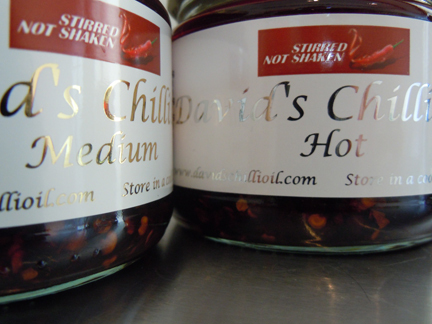 More information about David’s Chilli Oils can be found at www.davidschillioil.com. Click here for recipe ideas. The photos below show David Tait and his Chilli Oils. Tewkesbury’s Food & Drink Festival is back for 2017! 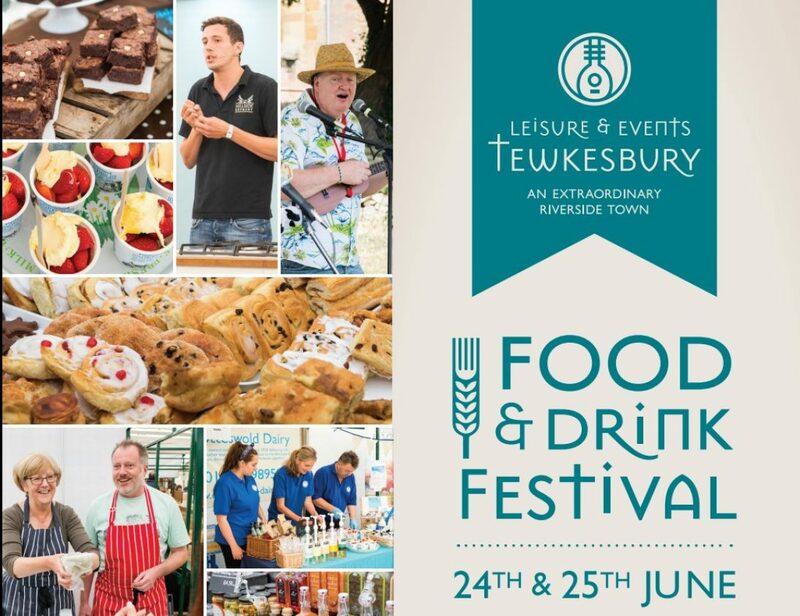 Tewkesbury food and drink festival is back again this year. Located in the beautiful Abbey grounds on Saturday the 24th and Sunday the 25th of June. Come and join us again this year to tantalise your tastebuds with some delicious award winning cheeses, locally reared meats, homemade cakes, pastries, wine, beer, cider and much much more. The cookery theatre will be back with live demonstrations from local chefs and experts, as well as live music and childrens entertainment!